Guiding the rise of spoken word poetry in Charleston, presides Matthew Foley, conducting the revolution with honeyed verse and sinuous hand motions. 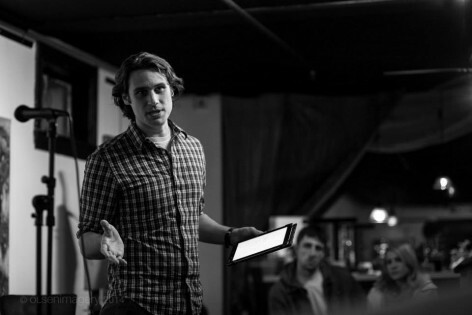 Foley is a resident Charlestonian who invests his talents in hosting local open mic nights, as well as writing, preforming, and managing a class of seventh graders. Through his mentorship with his students and young poets, Foley has developed a passion for fostering the next generation of poetry in Charleston. On one particular occasion, Foley offered extra credit for his seventh grade students to attend and participate in a poetry slam. Through his offer, he both bribed and enthused young students to express themselves at an age when expression is stifled. 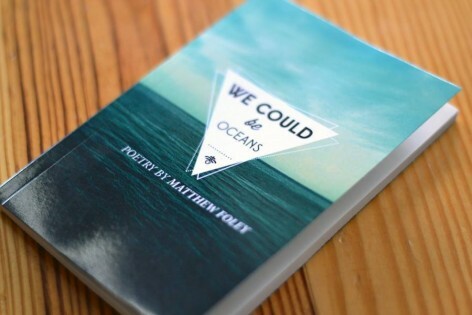 His most recent endeavor has been the release of his first book of poetry, We Could Be Oceans. 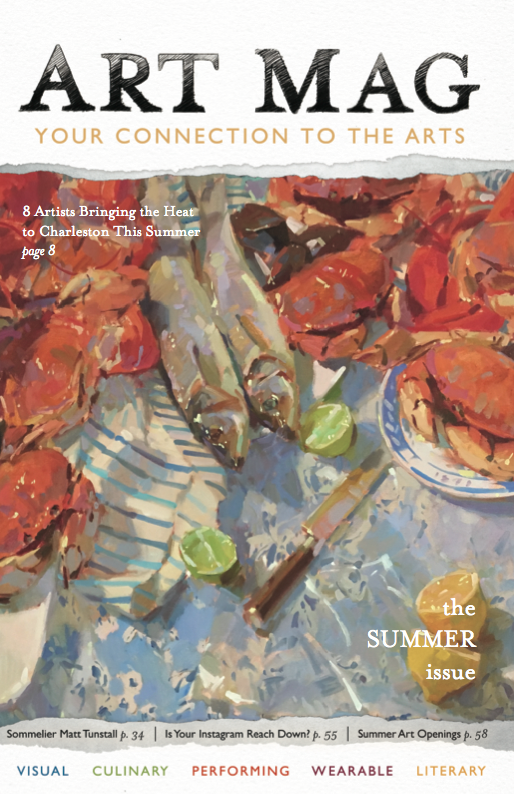 Aside from appealing to beach fanatics in Charleston, Foley titled the book after his final poem in the collection. The poem is dedicated as a “follow your dreams poem” to his students. Oh, I’m sorry, Mr. Poet. that would seriously disturb your zen, man. You wouldn’t have the patience for that. if not from the English classrooms of America? without all the teachers in your life? Posted in Literary on March 28, 2014 (Spring 2014) by admin.